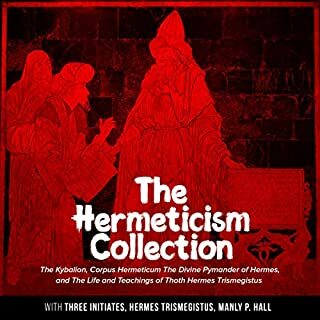 The Corpus Hermeticum is a series of short philosophical and religious treatises dating from the beginning of the Common Era. Most of the texts take the form of a dialogue between Hermes Trismegistos and one or more of his disciples. 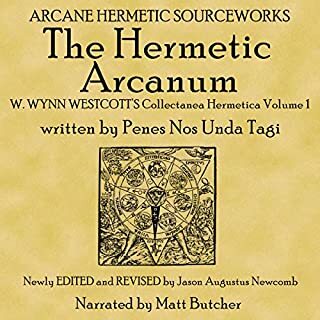 The texts are loosely related but clearly separate tracts seemingly written by many different authors who use the character of Hermes Trismegistos as a prop to express their unique philosophies. Would you listen to Synergistic Meditative Flows and Other Next Generation New Hermetics Tools again? Why? 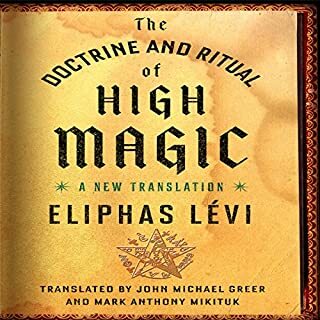 I am often skeptical of spiritual teachers and newer teachings and practices,but this work truly resonates me and cuts to the heart of the practice. Sure, peopleshould read Regardie's complete works, as well as Crowley's, as well as many other Victorian and 20th century occult authors etc. 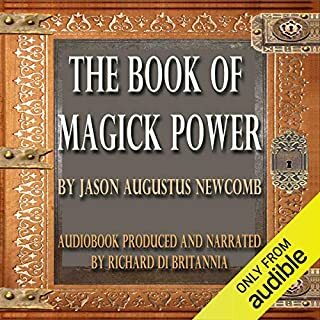 Of course, people should investigate as many Hermetic, Ogdoadic, and Rosicrucian schools as possible (in my opinion), but this young man has synthesized a lot of these things for the 21st century and the result appears to be quite powerful.The practices in this audiobook move very quickly, almost as if an intentional teaser, but I am willing to give the author the benefit of my intentional encouragement to keep up the good work! I would love an accompanying PDF of this short book.The reader is clear, and effective, but maybe a little too young and "hey dude!" sounding for my taste... but certainly good at representing what i imagine the author to be like (lol). So i gave only 4 stars for that.Thanks for the work! I may go ahead and join the New Hermetics club! 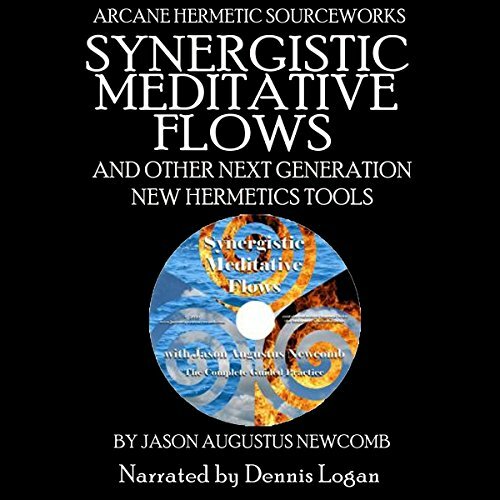 What other book might you compare Synergistic Meditative Flows and Other Next Generation New Hermetics Tools to and why? One Year Manual by Israel Regardie, in that it gets right down to the exercises. What does Dennis Logan bring to the story that you wouldn’t experience if you just read the book? hey dude! lol no worries, he brings a nice youthful voice to the practices and information.It would be nice if the practices could be slowed down a tad, and or repeated, but I understand the nature of Audible and Audiobooks regarding this subject... not always conducive to four hours of repeated breathing exercise etc. Get on board! It's time to practice! 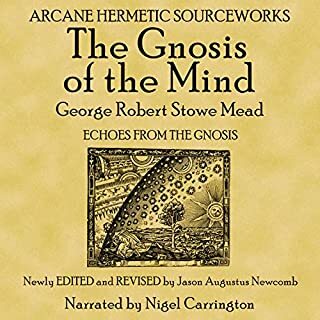 In this book, Newcomb offers a summary of the New Hermetics Tools--his personal gnosis and reconstruction of work introduced by A.A. (thelema). It's good to see this work trickling out into the world at large. There were a couple helpful exercises, and some helpful introductory material. If this work is new to you and you might consider exploring it, this is a fine place to test if it resonates for you. 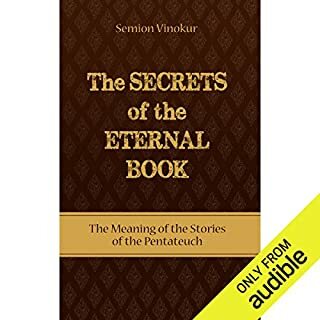 However, there were constant references to his available courses and books throughout, with the entire last chapter (almost 20 minutes) as one shameless plug for his products. Paying to listen to a series of advertisements is more than a little annoying. The narrator did a fine job with what he had. He was clear, with varied inflection, important for purely informational reading like this. His style is a bit too salesman-esqe for my comfort. I had to take a break from listening to finish this short book, but bot everyone would find it a turn-off. Listen to the sample and decide for yourself.